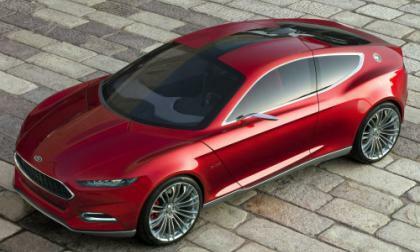 An insider information has leaked the details of the 2012 (some say 2013) Ford Mondeo, based on Evos concept. Earlier today we brought you the news that the UAW announced that most of the Local union branches who had voted to ratify the new General Motors labor contract have voted in favor of the new deal and now, the move is official as the United Auto Workers have voted to ratify the new GM 4-year labor contract. 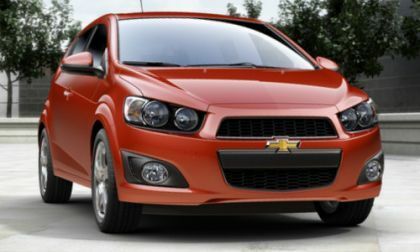 The new Chevrolet Sonic subcompact will be painted using a new process called "three-wet" that allows for all three layers of the paint finish to be applied without drying in between them. Keeping up with a regular vehicle maintenance program is extremely important for the care of your car and for the safety of yourself and those who drive in your car with you. 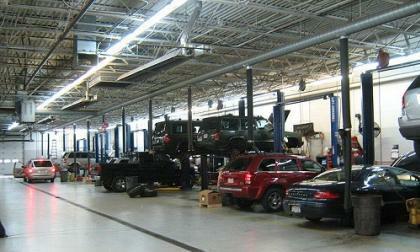 October is Fall Car Care Month and a great time to make a resolution to care for your car as you would your body. 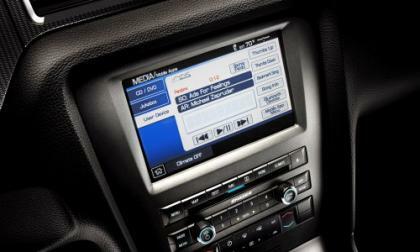 The connectivity segment of the auto industry is now becoming like the cell phone industry, where fickle consumers tire quickly of the latest gizmo and leave it by the roadside for the next big thing that comes along; and leases of GM, Ford, Toyota and others are directly affected. The final step of the full approval of the new labor agreement between General Motors and the UAW is voting for ratification by the Local union branches around the country and with 31 of the 50 or so Locals in the US, it looks like the new 4 year GM-UAW contract will be approved sometime today. Sports Utility Vehicles (SUVs) have, for many years, been getting a bad rap for being dangerous as far as rolling over, being involved in collisions and even causing serious injuries and fatalities. However, a new design change in the SUV has cut down on the danger of the automobile as far getting into collisions with other vehicles. 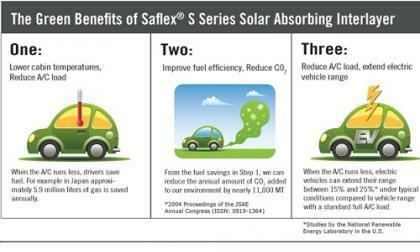 Solutia Inc. (NYSE: SOA) has announced today that it will be offering its new Saflex S Series Interlayer for automotive applications. This will allow for the reduction of CO2 car emissions and help in increasing electric vehicle range. 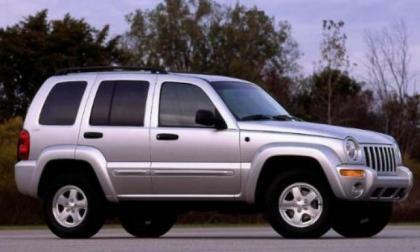 The National Highway Traffic Safety Administration has opened a preliminary investigation into select Jeep Liberty sport utility vehicles over concerns that the airbag system could deploy without an impact – a situation that has potential to cause severe injury along with an increased likelihood of a crash should the airbags open while the vehicle is being driven. The Compton Municipal Law Enforcement Services Department (MLES) will be driving around the city of Compton in class starting later this week. 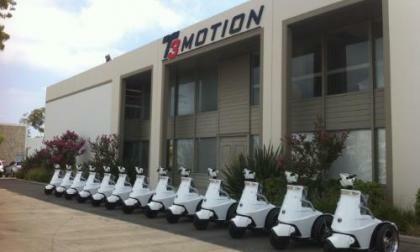 The city has placed an order of $109,621 worth of T3 Motion electric cars for its MLES employees. Toyota Motor Corporation (Public, NYSE:TM) is rumored to launch a new hybrid compact car Aqua in January of 2012 that will revolutionize the auto industry. 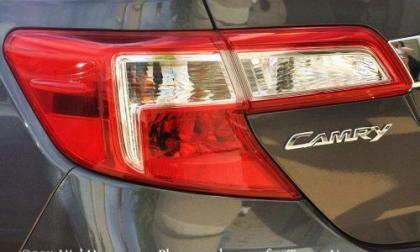 The price is going to be much cheaper and the mileage significantly higher, according to a report. 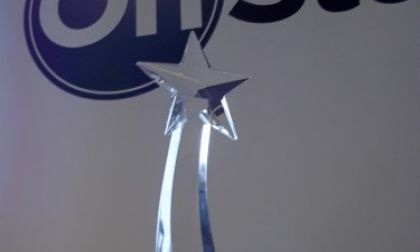 A Spike Television (VIAB, Fortune 500) new reality series will soon be on the air to show what struggling car dealerships are going through during these rough economic times. The television show’s working title is Car Lot Cowboy. 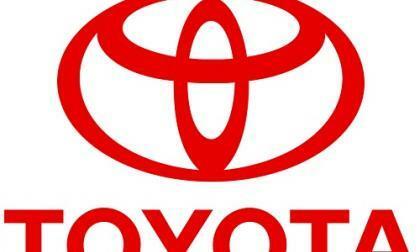 Toyota has awarded the AARP Foundation a $12.6 million grant to promote driver safety among older, low-income Americans. The money continues to fund a program that has successfully educated men and women over the age of 50 about the perils of the road for 32 years now. Road rallies, a concours auto show and the conclusion of the “Revive the Passion” contest were among featured fare at the 56th annual Porsche Parade, put on by the Porsche Club of America in Savannah, Ga. The contest delivered a restored 1973 911 T Coupe to one lucky raffle winner. Algeria today became the 100th export nation for motor oils and additives made in Germany by LIQUI MOLY for cars and trucks. 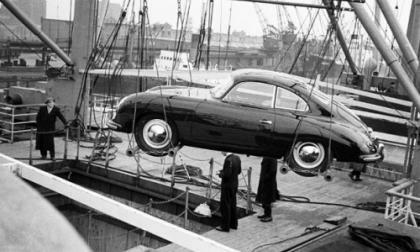 After everything is in place, the German manufacturer will add Egypt and New Zealand as export markets as well. 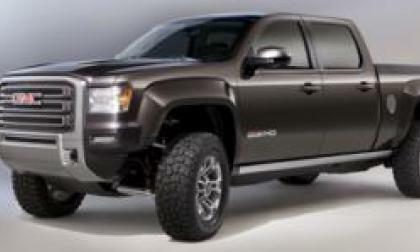 General Motors is slowing down production of full-size pickups. The company announced that they will close their Fort Wayne, Indiana plant for the week of November 7 to adjust for a slower market demands for full-size pickups. California Governor Jerry Brown signed a law today mandating that California auto dealers have to label salvaged vehicles with a red warning sticker starting July 2012. 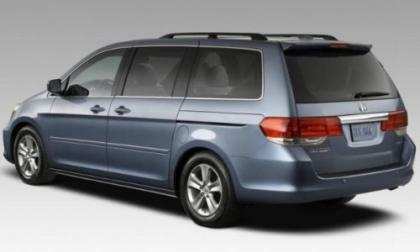 The National Highway Traffic Safety Administration has opened a preliminary investigation into the Honda Odyssey minivan over a concern that the power rear liftgate can close suddenly and without prompting from whoever is working with the vehicle – leading to several injuries from these liftgates hitting people unexpectedly. If you were to picture an epic drag race between the Mercedes Benz C300 sport sedan and a Cadillac model you would probably expect the Caddy to be a new CTS or perhaps something in the V-Series for emphasis but General Motors has offered up a new video of the Mercedes being ripped up in a drag race by the new Cadillac Escalade – followed by the Escalade towing the Mercedes away on a trailer. 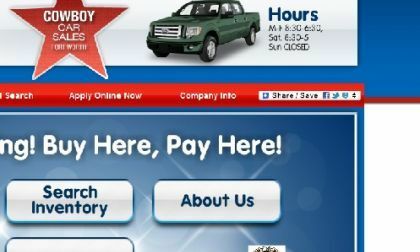 In a surprise announcement, OnStar announced today it is reversing its proposed Terms and Conditions policy changes and will not keep a data connection to customers’ vehicles after the OnStar service is canceled. 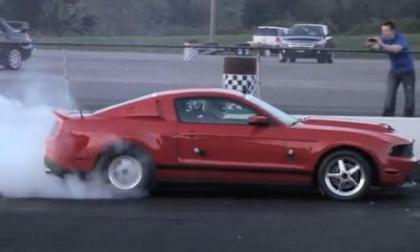 When the 2011 Ford Mustang V6 was introduced, the new 3.7L V6 made this the most powerful entry level Mustang of all time but thanks to the Mustang tuning gurus at American Muscle, we have our first example of a new V6 Mustang breaking into the 11 second quarter mile range. 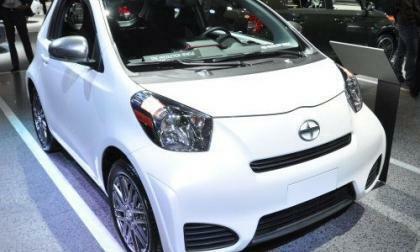 The 2012 Scion iQ premium micro-subcompact car, which is coming to market later this year, will be ready to drive for the first time next month in Detroit at a press preview. 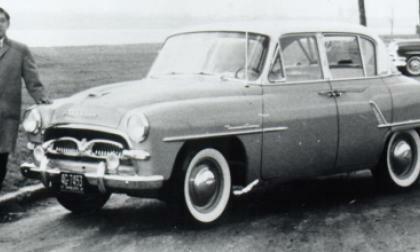 TorqueNews.com will be there to provide first impressions of the car after the ride and drive event. Two weeks ago the internet was abuzz with a rumor that the Dodge Viper had reclaimed its production car record at the famed Nürburgring course in Germany and today, the Chrysler Group has officially announced the results of their recent Viper runs at “the ‘Ring” – with a video showing their incredible 7:12.13 lap. 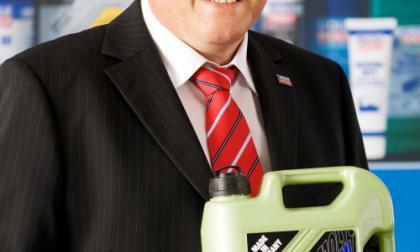 Motor oil and additive specialist LIQUI MOLY is investing $16 million in a new tank farm at its oil plant in Germany. Thirty jobs will be created due to this expansion, boosting the size of the staff to 587 people. 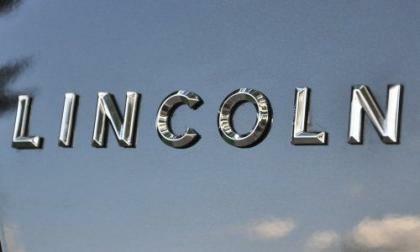 In 2005, an Iowa court ruled that Ford Motor Company was liable for the death of a 73 year old man when the Lincoln Town Car in which he was riding was struck by another car – killing him and severely burning his wife – but through the process of appeal, the Iowa Supreme Court has overruled the original $43 million award issued to the wife of the deceased man. 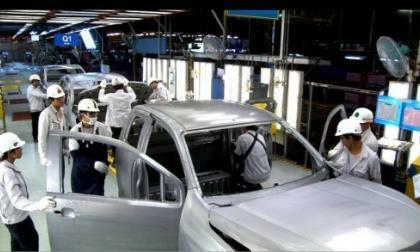 Toyota announced earlier this year that all 2012 Toyota Camry models sold in the United States would also be built in the US with help from Subaru’s Indiana plant and now, rumors suggest that Toyota may also begin exporting the 2012 Camry for the South Korean market. As the GM Thailand plant retooled the entire vehicle assembly line, and this week completed final build checks on pre-production models for the Chevrolet Colorado midsize pickup, the question about its contribution to GM stock value still remains. 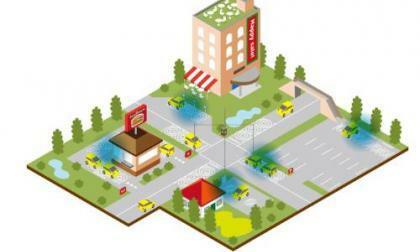 Mitsubishi Motors, maker of the electric vehicle, iMIEV, has partnered with two companies, WiTricity and a Japanese supplier of public infrastructure, IHI to research and develop an wireless charging system that will be readily compatible with electric grids. The FIAT Brand is very excited to be teaming up with The Breast Cancer Research Foundation (BCRF) to produce 250 "Pink Ribbon" limited-edition Fiat 500 model cars. 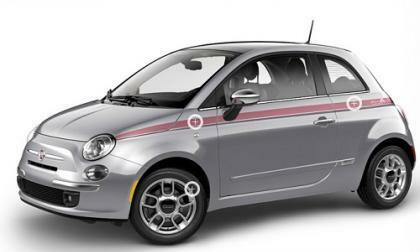 The vehicles will be available at FIAT Studios in October, which is Breast Cancer Awareness Month. The problem many electric vehicles have is short life of their battery packs and the cost to replace them. 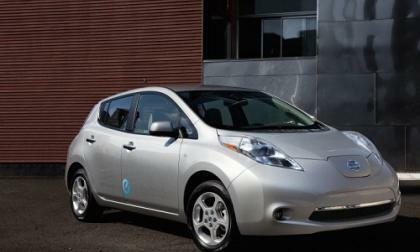 Nissan believes that after five years of using the battery pack in its Leaf electric vehicle, the cost will be much lower than expected.